Los clientes del sitio de búsqueda de vuelos más importante de Estados Unidos y Latinoamérica, KAYAK.com , consideraron aspectos como puntualidad, tripulación, proceso de chequeo y abordaje, calidad de la comida, entre otros Copa Airlines logró el puntaje más alto entre las 10 principales aerolíneas de América Latina en los premios TravelAwards 2019 del sitio web Según el número y la calidad de las opiniones y valoraciones, la Aerolínea se distingue por un servicio integral de excelencia a sus pasajeros , subsidiaria de Copa Holdings, S.
Panama, March 14, 2019 - This year, ALTA brings developments in its Latin American and the Caribbean traffic report. The first novelty is a version of the content in Portuguese with the aim of expanding access to this analysis to the public of Brazil, the largest commercial aviation market in the region. La Cita 2019 - Meet Our Exciting Host City - Kissimmee, Florida. La Cita 2019 - Sept 4 to 6 - Kissimmee Florida. Meet our beautiful hotel host the OMNI Orlando Resort at Championsgate! 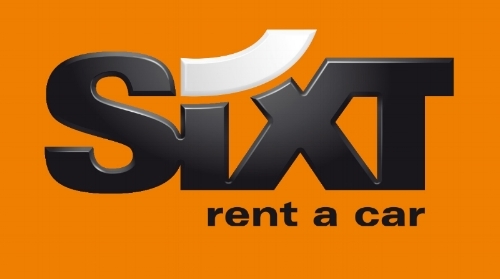 Sixt rent a car, the German company, which leads the car rental market, takes a further step in its expansion in the country. It will be located in the car rental hub located in Parking B in front of the AA 2000 building.
.:: AIRPORTNEWS EZEIZA / Sixt rent a car inaugura nuevo espacio en el Aeropuerto de Ezeiza ::. Aerolíneas Argentinas alcanzó en febrero la mejor marca de puntualidad de su historia, con el 91,4% de sus vuelos que partieron a horario. De manera adicional, el factor de cumplimiento (los vuelos realizados en comparación a los programados) se ubicó en el 99,57%. Kissimmee, Florida será el epicentro de la séptima versión de "La Cita de las Américas" que se llevará a cabo en el OMNI ChampionsGate Resort; desde el 4 al 6 de septiembre. 'La Cita' es un evento dirigido a profesionales del turismo, su propósito es promover los viajes entrantes desde América Latina y el Caribe hacia los Estados Unidos. 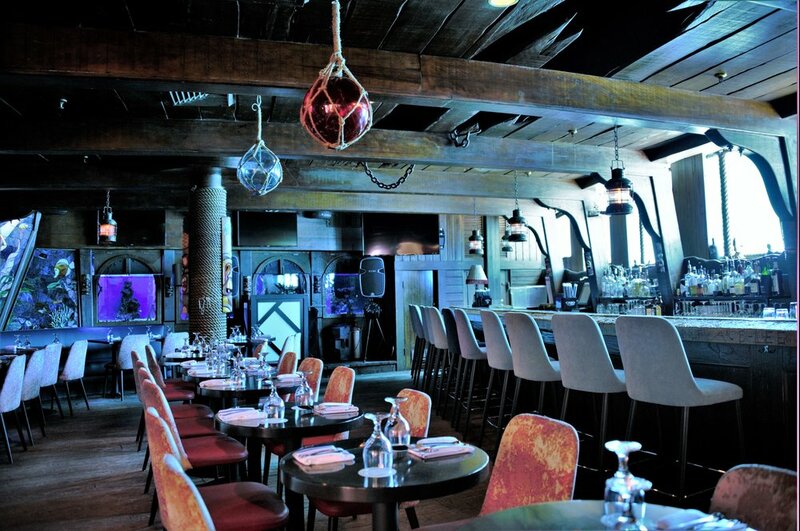 "We're very pleased to bring La Cita to Kissimmee. It is a unique destination with a great story. Besides the proximity to the major Central Florida attractions, Kissimmee's suppliers understand the needs of Latin American travelers and the OMNI ChampionsGate is a magnificent venue," said Rick Still, Managing Director of La Cita. Ft Lauderdale está em festa com a chegada do La Cita de Las Americas, um dos principais eventos do turismo americano dedicado aos negócios entre Estados Unidos e America Latina. O evento que acontecerá entre os dias 4 e 6 de Setembro promete gerar excelentes negócios, bem como a criação de novos projetos. Proposed joint business agreement expected to benefit U.S. consumers and communities by spurring economic growth, improving the travel experience and offering many more choices for Latin America travel. Delta Air Lines presented its biometric facial recognition terminal at Atlanta airport, the only airport in the United States to have this system. B Ocean Resort in Fort Lauderdale offers a unique experience allowing both travelers and staycationers to fully immerse themselves in the destination from the second they step foot through the door. The resort is conveniently located in the heart of the city, just minutes from Fort Lauderdale-Hollywood International Airport, Port Everglades, downtown Las Olas Boulevard and along the famed coastal highway A1A. Originally built in 1956 as the Yankee Clipper, named after its shiplike structure, the hotel quickly became a popular place to visit for American favorites Marilyn Monroe, Joe DiMaggio and Robert De Niro to name a few. As one of the few beachfront hotels in the city along the Atlantic Ocean, B Ocean Resort incorporated historic elements and blended them to create a more modern, sleek, and stylish feel. Impressive attention to detail can be seen in all 481 spacious guest rooms and suites which range in size from 300 sq. ft. to a lavish 1,700 sq. ft. many of which have a private balcony including an oceanfront presidential suite with picturesque, panoramic views.